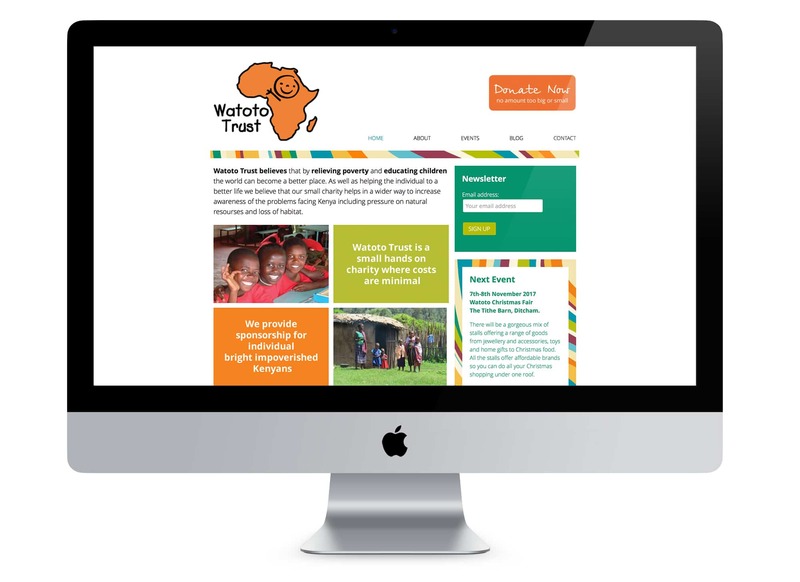 The Watoto Trust is a small charity that raises funds for African children in Kenya helping them to get a better education. 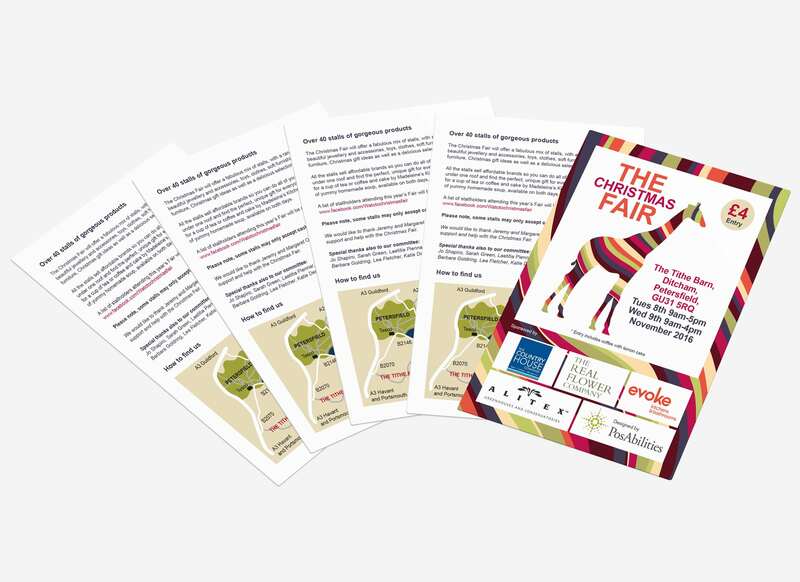 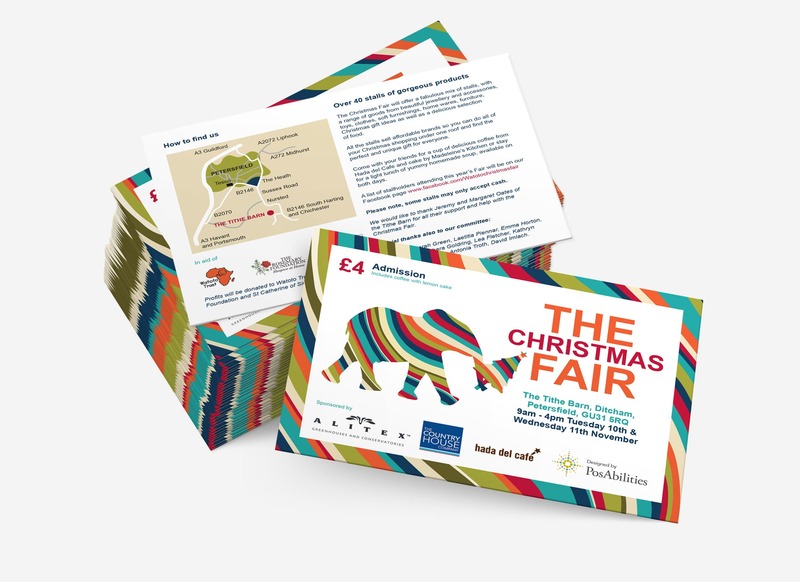 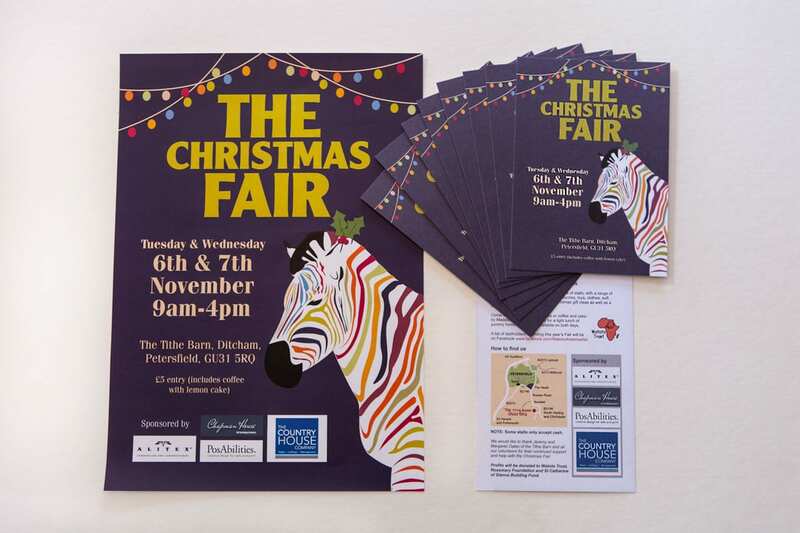 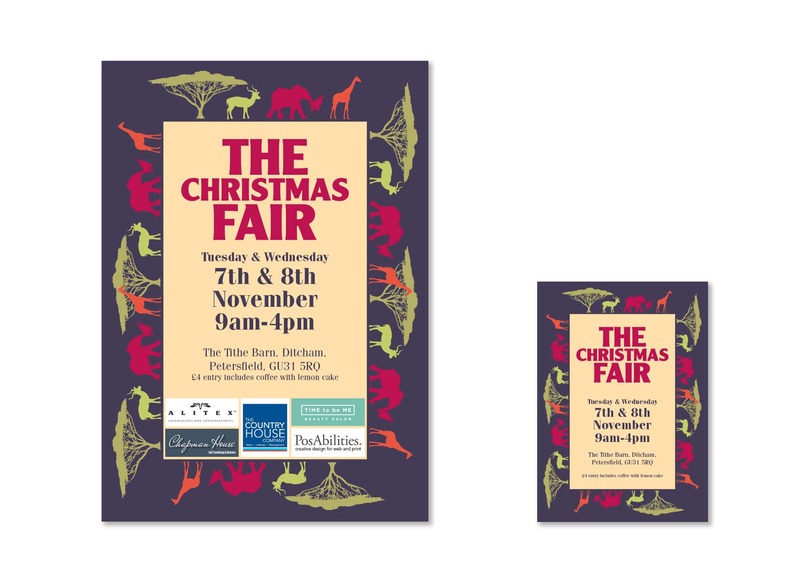 Their annual fundraiser is The Christmas Fair at The Tithe Barn, Ditcham in Hampshire. 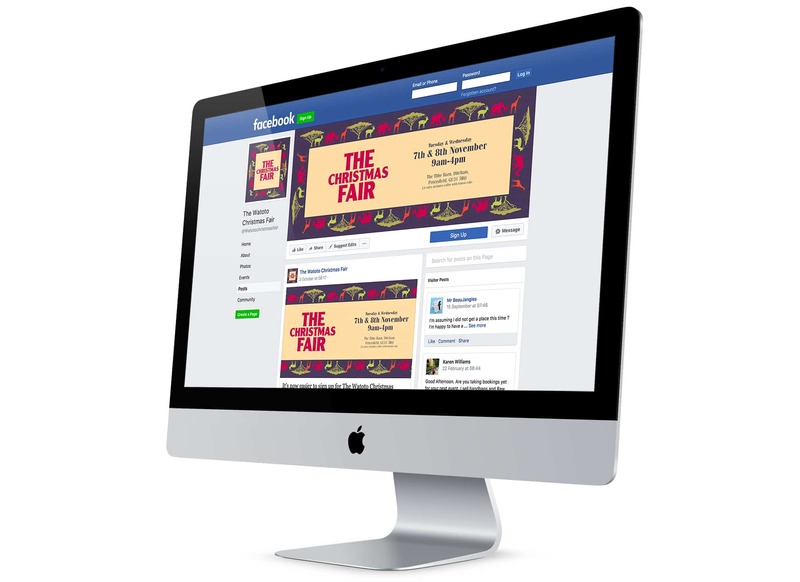 Branding, flyers, invitations, posters, Facebook banners, website design and build.